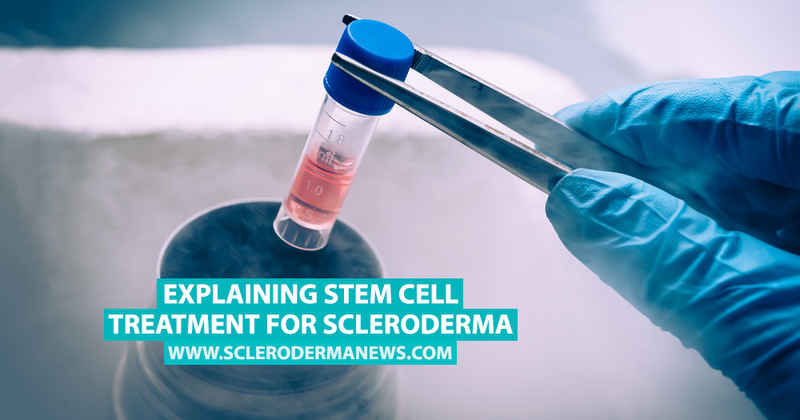 Scleroderma is a chronic autoimmune disease where the body produces too much collagen, causing skin and other organs to become stiff and tight. There’s currently no cure for the disease, but there are different treatments which can ease the symptoms. The Scleroderma Foundation shared this video of Dr. Richard Burt’s presentation at the 2016 National Parent Education Conference in New Orleans. Dr. Burt talks about hematopoietic stem cell transplantation (HSCT) and how clinical trials and conventional treatments affect many of the symptoms of scleroderma. Scleroderma News is strictly a news and information website about the disease. It does not provide medical advice, diagnosis or treatment. This content is not intended to be a substitute for professional medical advice, diagnosis, or treatment. Always seek the advice of your physician or another qualified health provider with any questions you may have regarding a medical condition. Never disregard professional medical advice or delay in seeking it because of something you have read on this website. 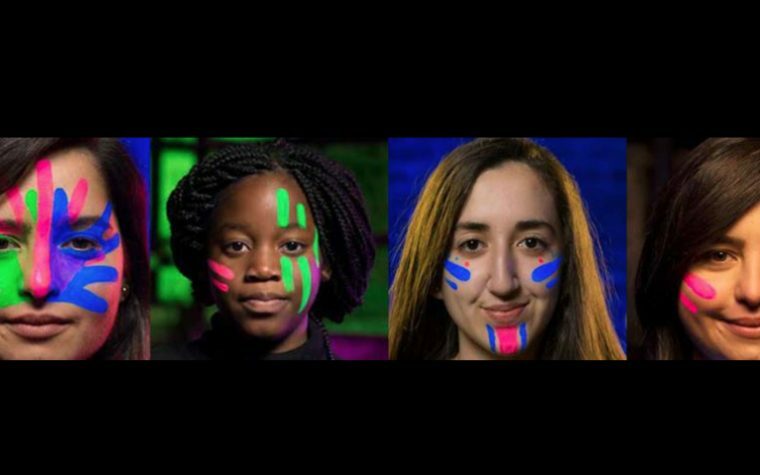 Tagged adult stem cells, managing scleroderma, stem cells, treating scleroderma.